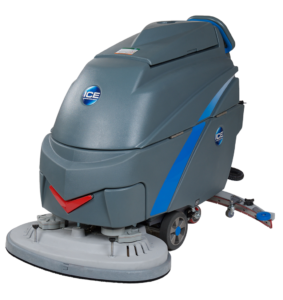 Large area floor cleaning is easier, quicker, and more effective than before with the i36BT automatic scrubber. 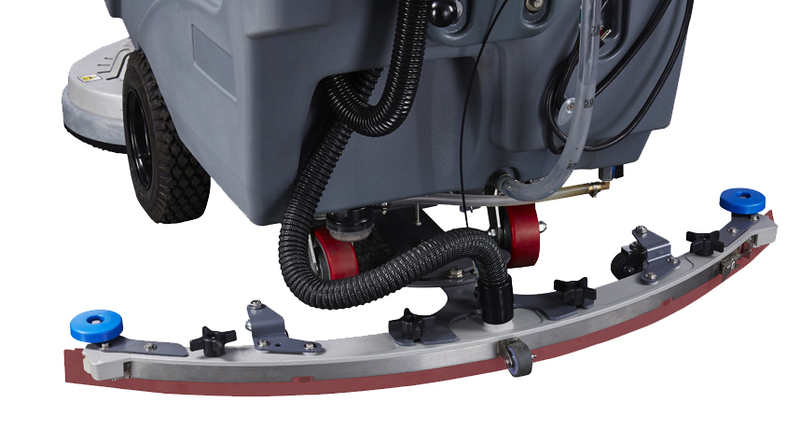 While boasting a 30-gallon balanced tank design and a 46.5” parabolic squeegee, the unit has exceptional sight lines and effortless maneuverability. 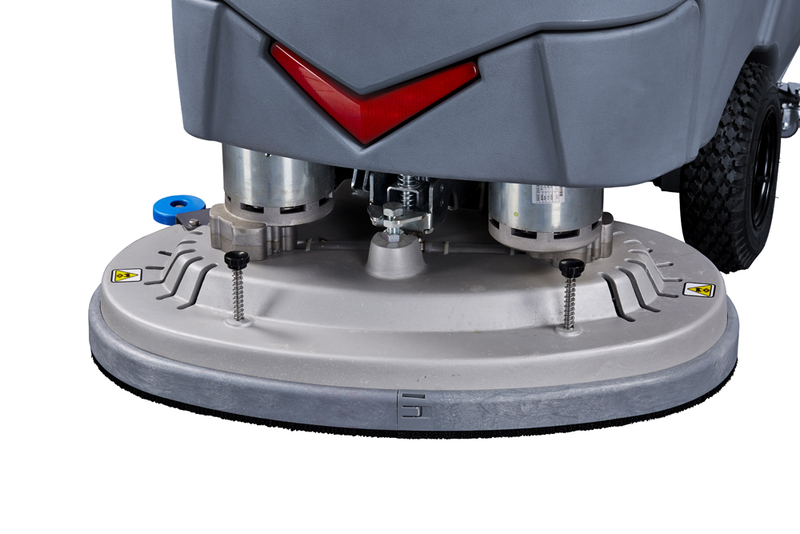 Three pad pressure settings range from 90 to 200 pounds for a variety of commercial and industrial applications. 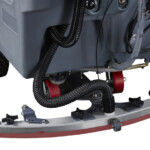 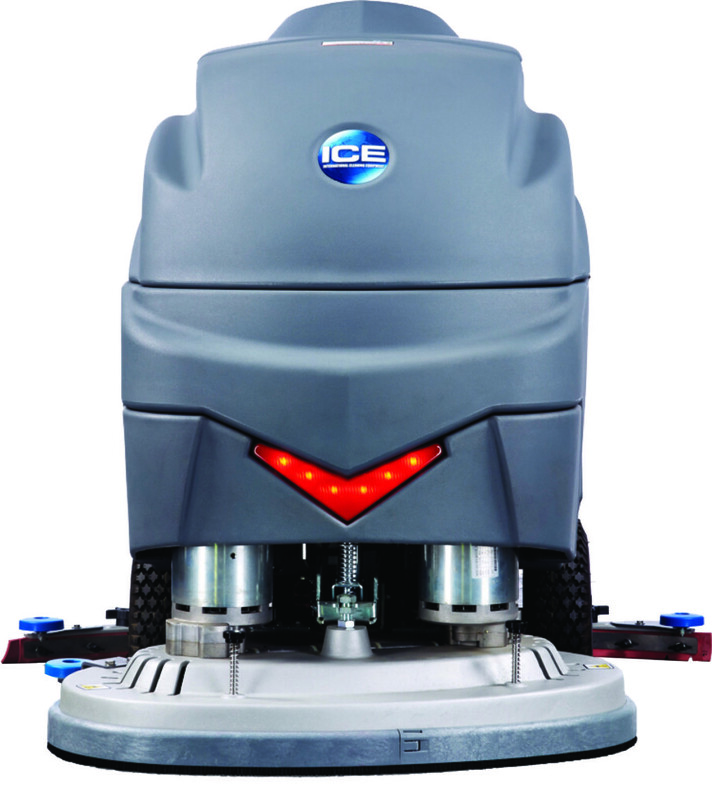 Intuitive, ergonomic controls and quick change-out squeegees, pads, and brushes increase operator efficiency. 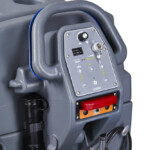 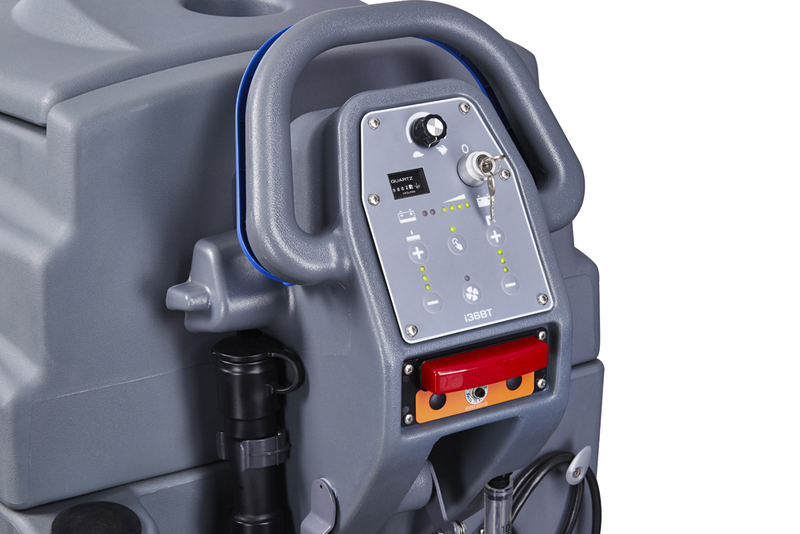 The powerful 6 Volt 260 AH batteries, on board charger, and pad drivers are all included. 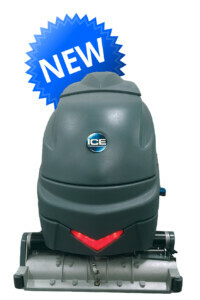 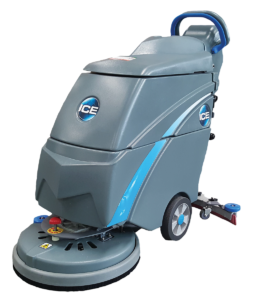 Large area floor cleaning is easier, quicker, and more effective than before with the i36BT-CY automatic scrubber.